This Thursday, events of International Forum “Higher Education and Scientific Research” linking present with the future. Among the esteemed presence was President Abd El-Fattah El-Sisi. New Capital hosts Forum events, lasting till Saturday. The guests include a number of prominent government officials, headed by Minister of Higher Education and Scientific Research Prof. Khaled Abd El-Ghaffar. This Forum is in coherence with political leadership announcing 2019 to be the year of Education. 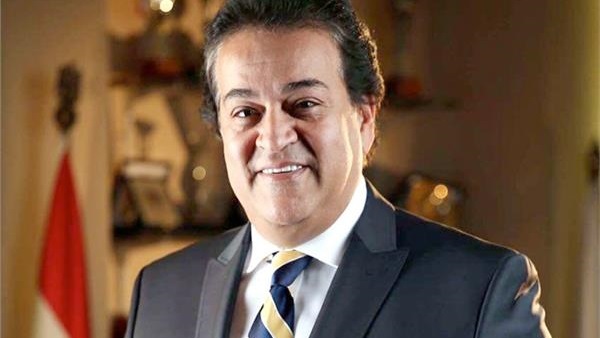 Egypt-Japan University of Science and Technology (E-JUST) President Prof. Ahmed Al-Gohary that the University is participating with more than 8 disciplines. Among which is Electronics and Communications Engineering in addition to Nano Sciences and Bio-technologies programs. Besides, several patents shall be presented. Most important is the project of generating gas from waste and Waste Water Sponge Treatment Project. 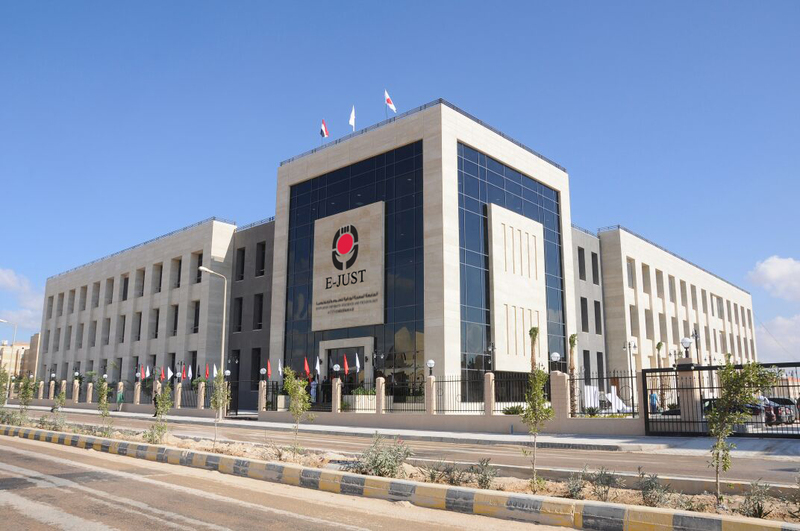 Prof. Al-Gohary also clarified that E-JUST offers unique study programs. Thus, attracting delegated students from different countries for studying purposes. Moreover, E-JUST targets concluding several partnerships with different international universities during Higher Education Forum. He affirms as well that this distinctive event aids the enhancement of Egyptian Universities ranking among international criteria.